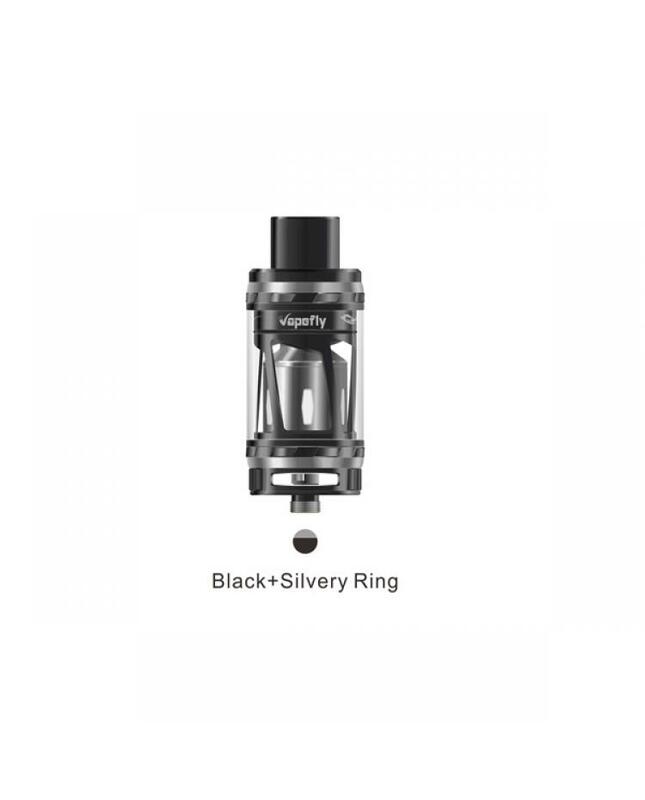 Vapefly fantasy new vapor tank made of stainless steel and pyrex glass, three fashionable colors available, can hold 6ml e juice, diameter 27.8mm. 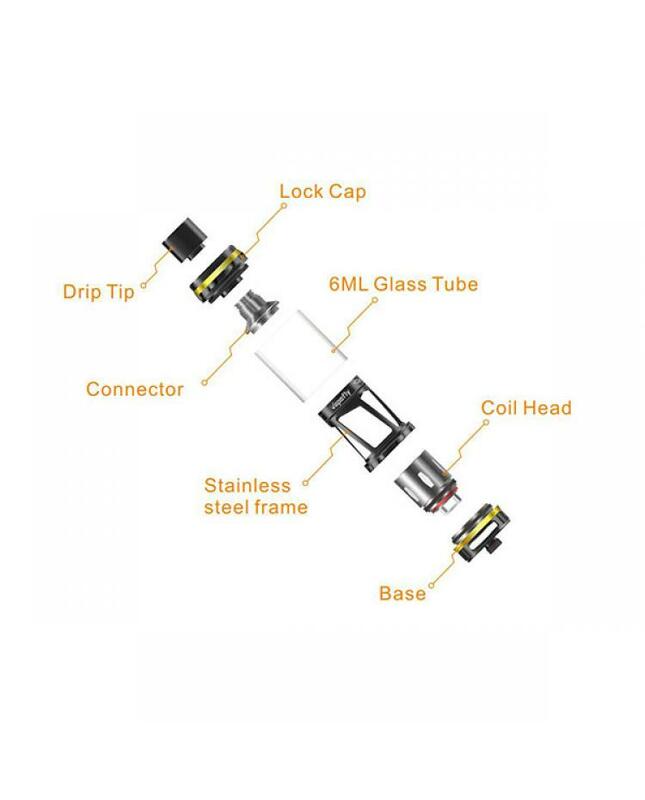 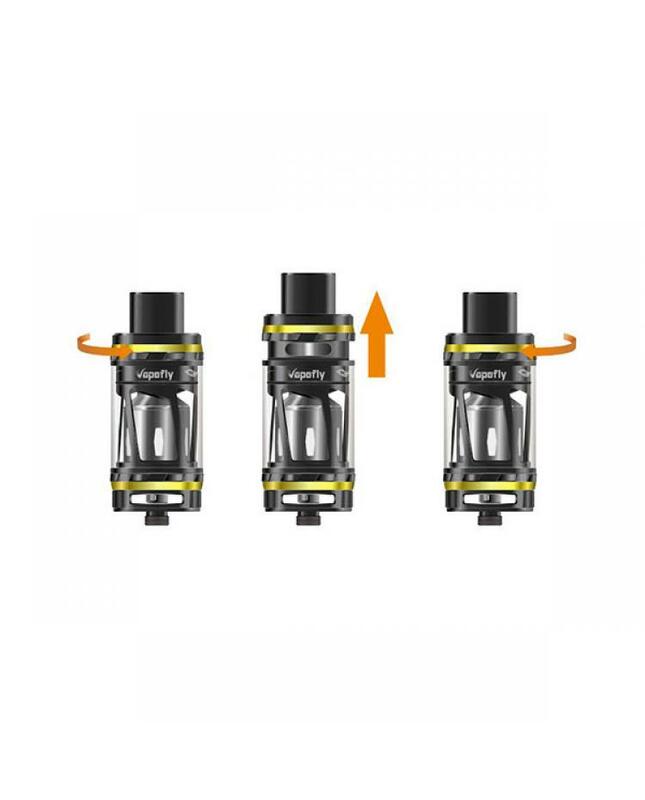 the new vapefly atomizer comes with three low resistance coil heads which will bring different vaping experience. 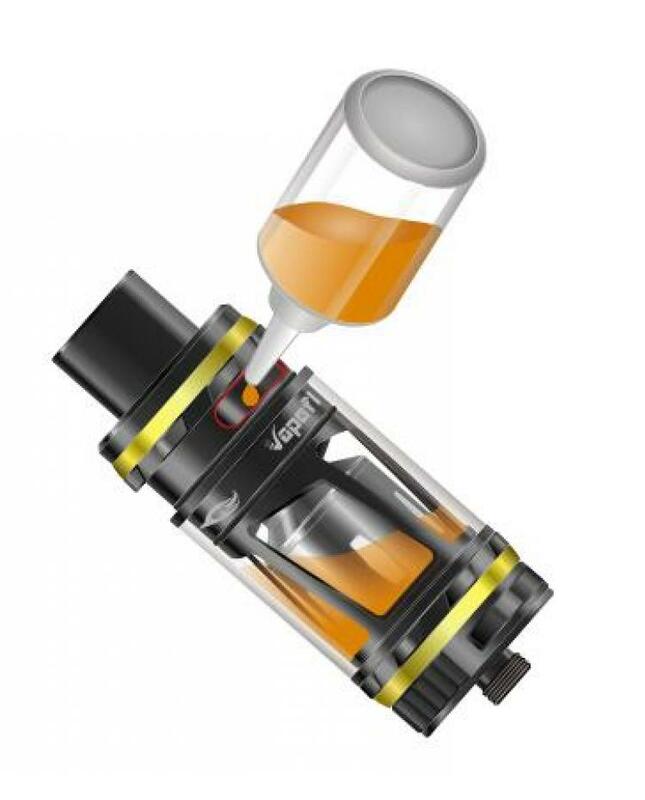 the F12 and F2 coil heads produce the heavy cloud of vape and F6 produces more smooth airflow and intense flavor. 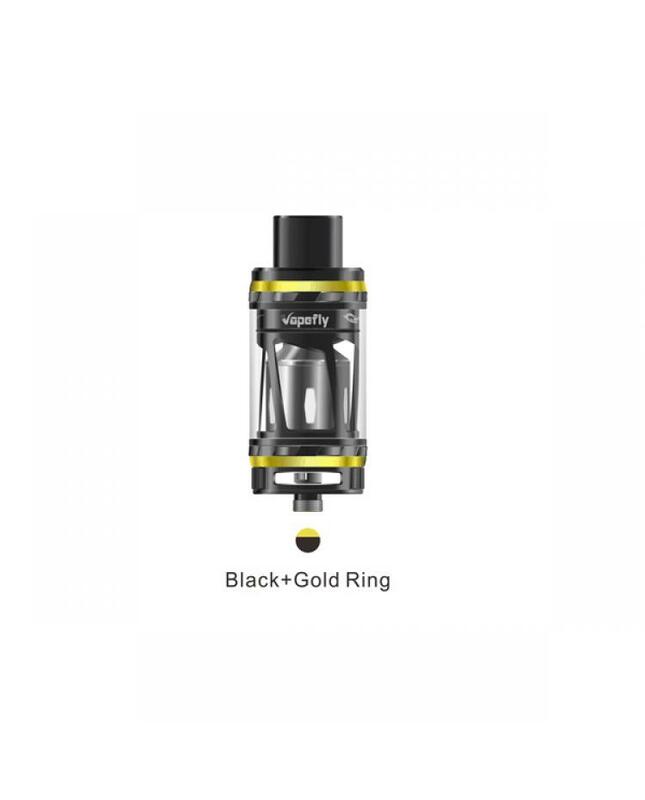 the F12 coil also compatible with TFV12 tank, and F6 coil compatible with cleito 120 tanks after installed the expansion adapter. 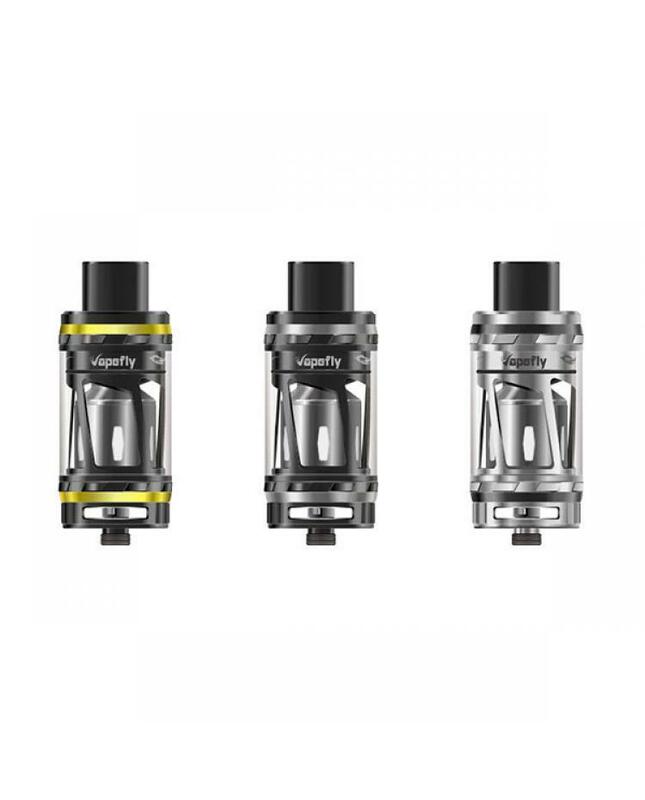 the fantasy tank with advanced twist-lock and side filling design prevent from leaking problem in normal tanks, hidden side refilling-hole design brings you wonderful refilling experience.